Patient went to Gables Perfect Smile looking for solutions. They had offered orthognatic surgery and she really wanted to know what else was possible. 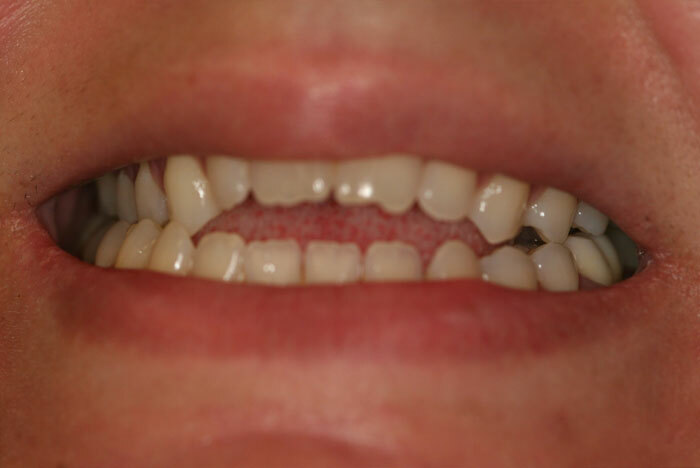 I proposed to open up the upper arch with expansion using Invisalign aligners. 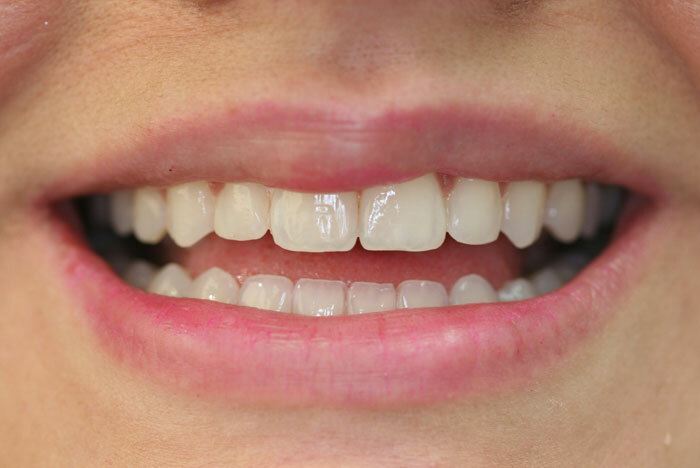 Explaining to patient that she will have spaces that we could close with resin restorations or porcelain veneers. She choose resins. Patient improve her appearance and she can not be happier! !